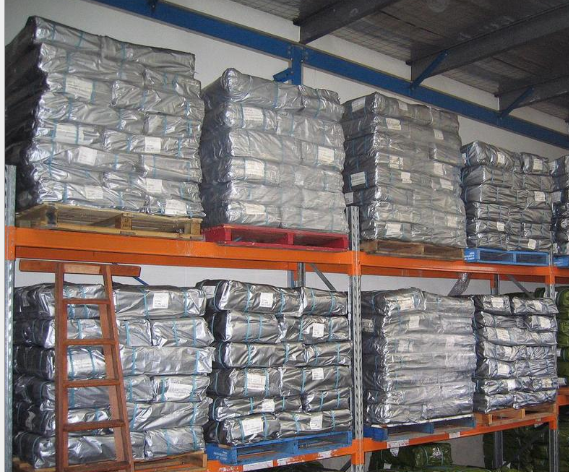 Product categories of Grey PE Tarpaulin, we are specialized manufacturers from China, Grey PE Tarpaulin, Lightweight Grey PE Tarpaulin Sheet suppliers/factory, wholesale high-quality products of Virgin PE Tarpaulin Cover R & D and manufacturing, we have the perfect after-sales service and technical support. Look forward to your cooperation! 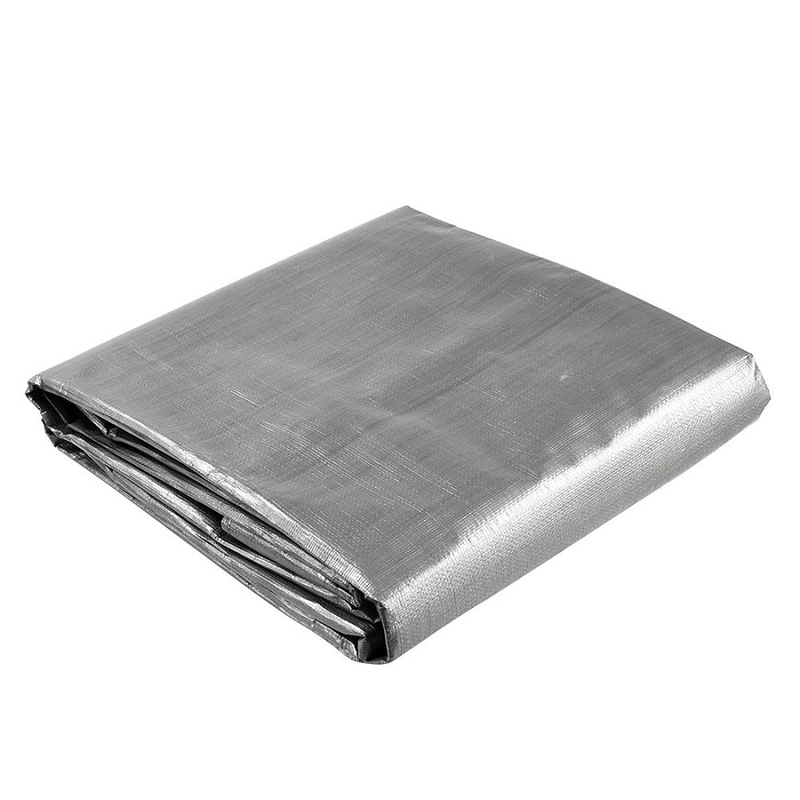 Eastco Industries Corp. Limited is professional to produce various of PE Tarpaulin,PE tarpaulin sheet ,ready made tarpaulin and PE tarps in roll. Our PE tarpaulin is 100% virgin ,first grade quality. We can make any size and any color as per the customer`s request. Our weight is 45-300gsm. There will be one aluminium eyelet every meter ,every yard or 3 Feet. 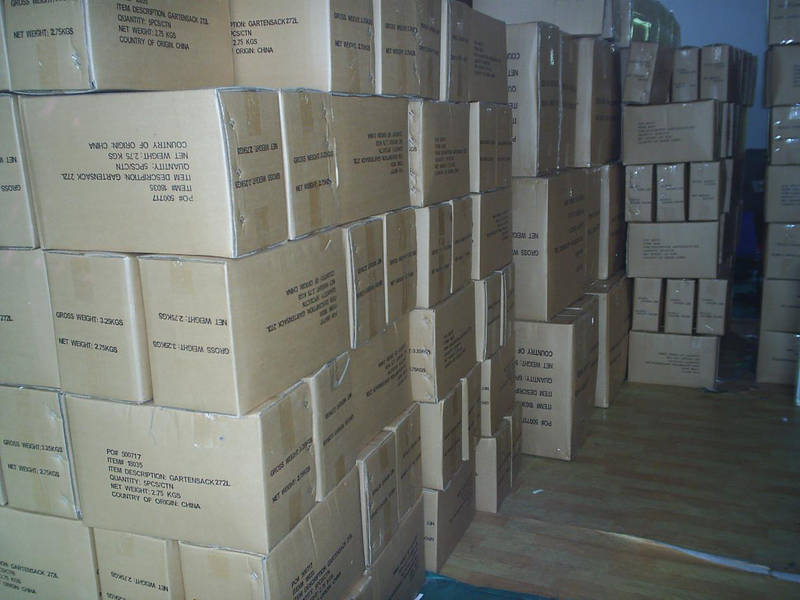 Our packing is bale or carton. Orange plastic tarp,Black waterproof tarpaulin cloth, Silver poly tarp, Yellow tarpaulin roll, Red Tarpaulin Fabric,Brown heavy duty tarps,Clear truck tarp, Camouflage tarpaulin,Stripe PE tarps. 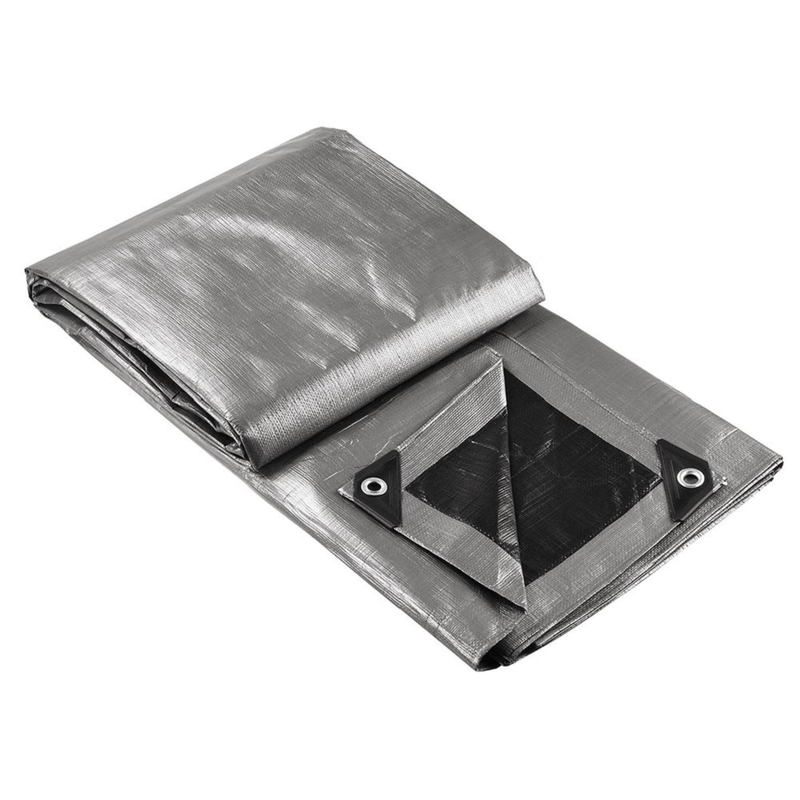 The Grey PE tarpaulin also called silver tarpaulin.The grey color can be heavy or light.